BOLT-IN HOUSINGS : Bear's Performance Parts, Gettin You Hooked Up! 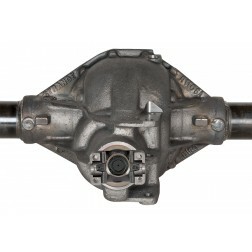 Bear's Performance and Strange Engineering offer a wide selection of Bolt-In housings for your Muscle Car. 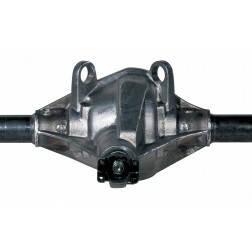 We offer 9" Ford, 12 Bolts and Dana 60 assemblies for most applications. Due to the number of options and applications each Bolt-In housing package is custom ordered and priced. Please call our sales staff for a complete and accurate quote. All housing assemblies must be shipped via truck.